NBA star Kyrie Irving has never been shy of his love for the TV series Friends. 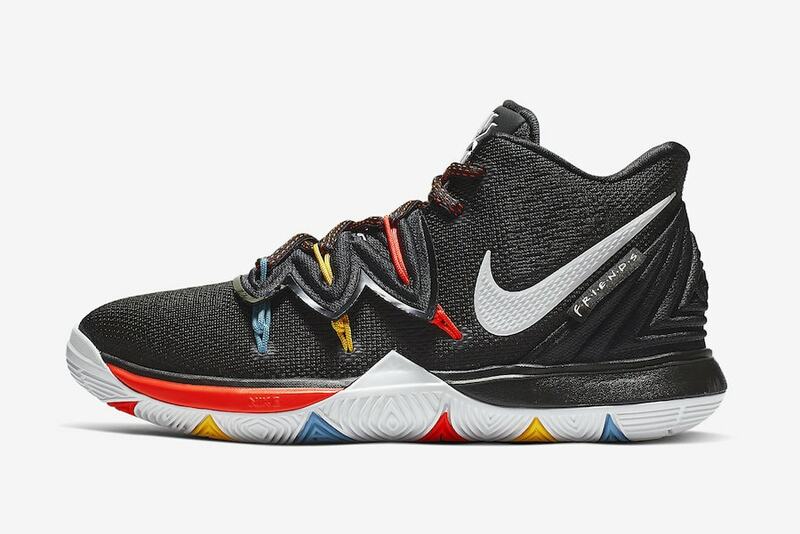 As an expression of his loyalty to the show, he’s dedicating a Kyrie 5 just to them. To go along with a Friends tattoo on his forearm, Kyrie will now be able to wear his own sneaker that’s dedicated to his favorite show. 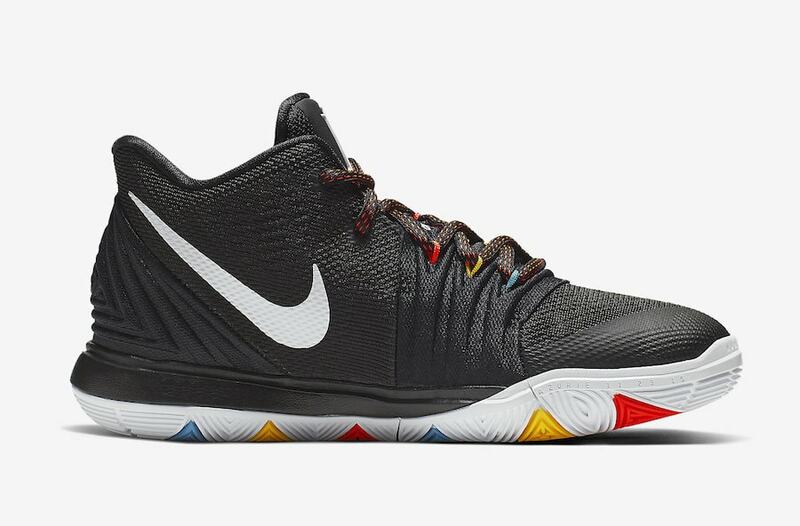 To start, the colorway features an all black mesh upper that contains many colorful highlights. Notably, the flytrap design that covers the tongue houses colors like turqoise, yellow and red. 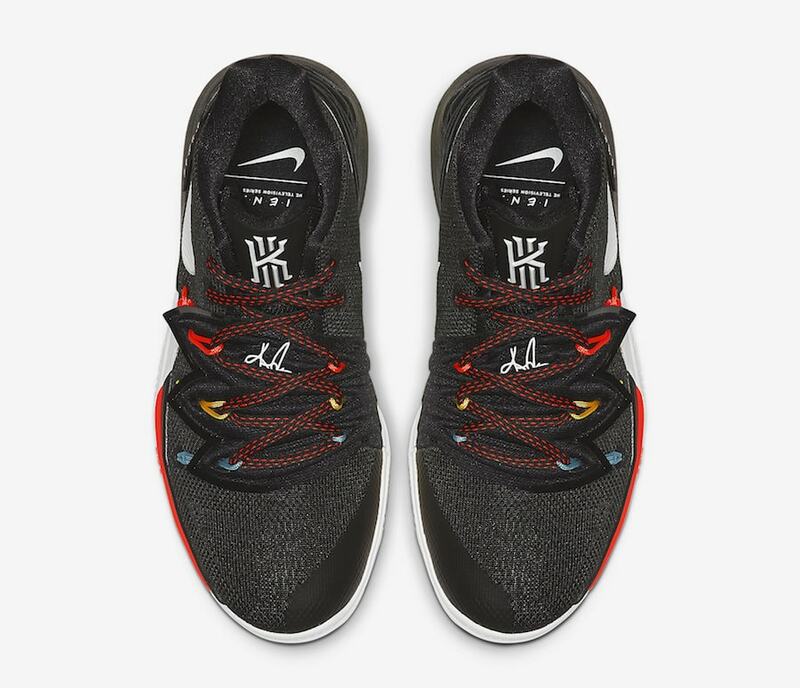 Keeping with the color scheme, red and black braided laces tie down the shoe. A white Nike Swoosh logo can be seen on the medial and lateral portion as well as the iconic Friends logo on a hangtag. 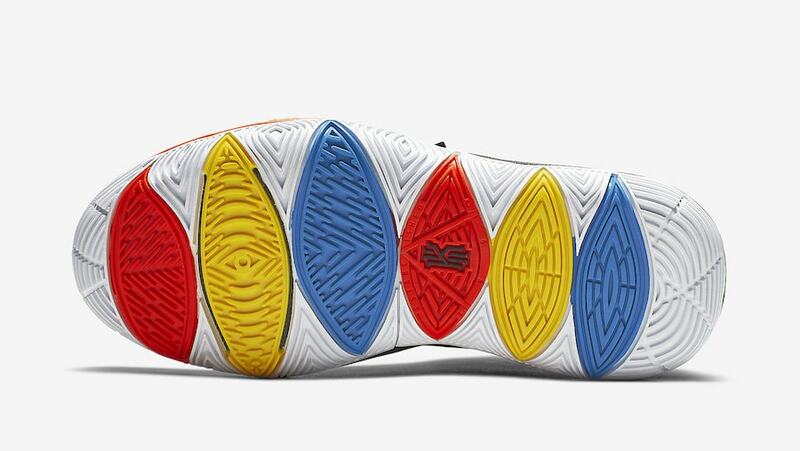 To finish the design, an orange and white midsole sits on top of a all white outsole that is highlighted with the themed colors. 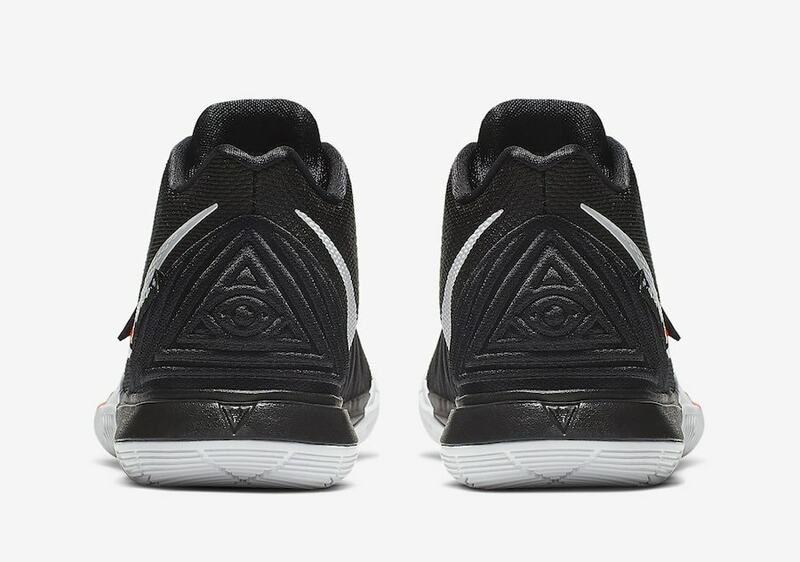 As the NBA playoffs approach, you can expect the shoe to release sometime very soon. 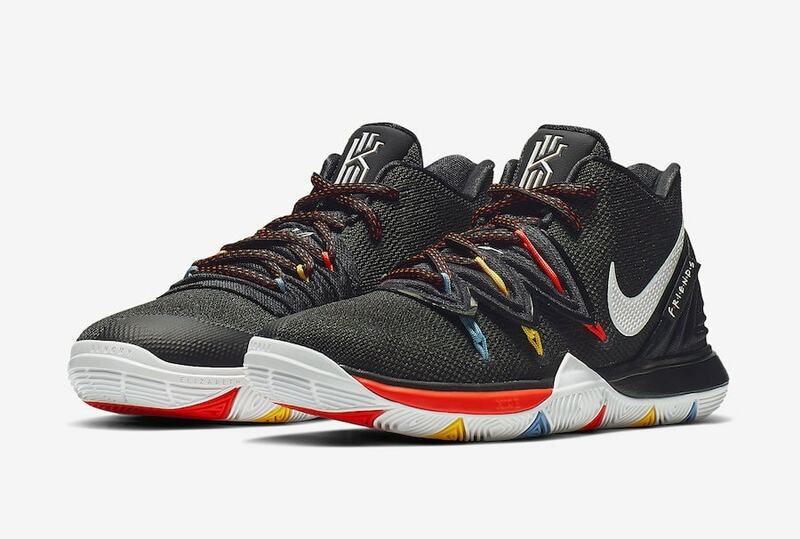 No official release date has been announced as of yet but the sneakers will be available at select retailers and Nike.com for a retail price of $130. 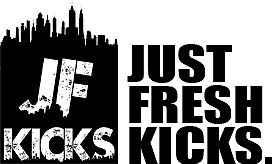 Furthermore, check out detailed pictures below and as more information is released stay tuned to JustFreshKicks for updates and other Nike news.